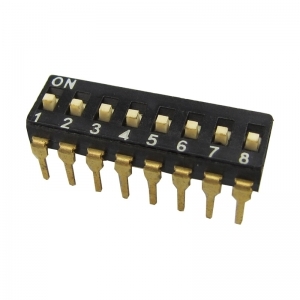 Rotary dip switch has 15 positions with nice quality. 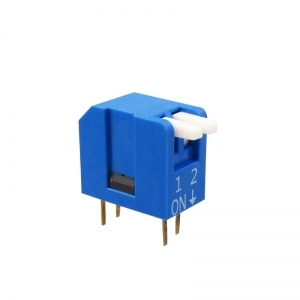 CDM series DIP switch, low profile for space saving, gold contact provides high reliability, top tape type for washing process. 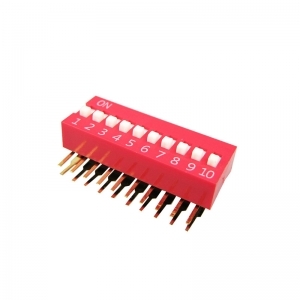 CDH Series dip switch from 1 to 12 position options, 2.54mm pitch, terminal copper alloy, golden plated. 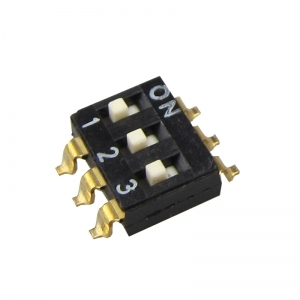 Side Push Dip Switch SPST from 1 to 12 Position Through Hole, Right Angle Piano Actuator 50mA 24VDC. 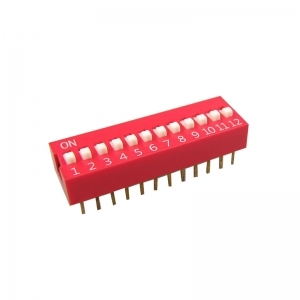 PC Pin terminal opstions is available with the extended actuator from 2 to 12 positions. 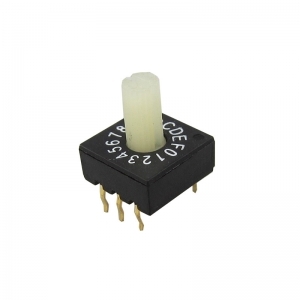 Excellent performance and reasonal price DS Series all choice Pos Slide DIP Switch with 2.54mm Pitch.